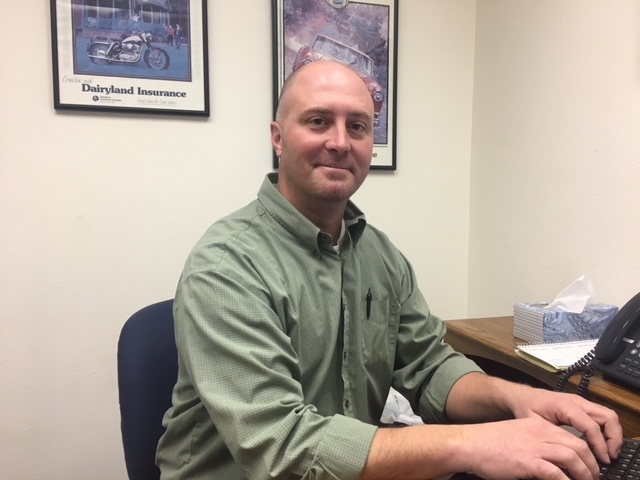 Anson Insurance Services, Inc. | Anson Insurance Agency, Inc. 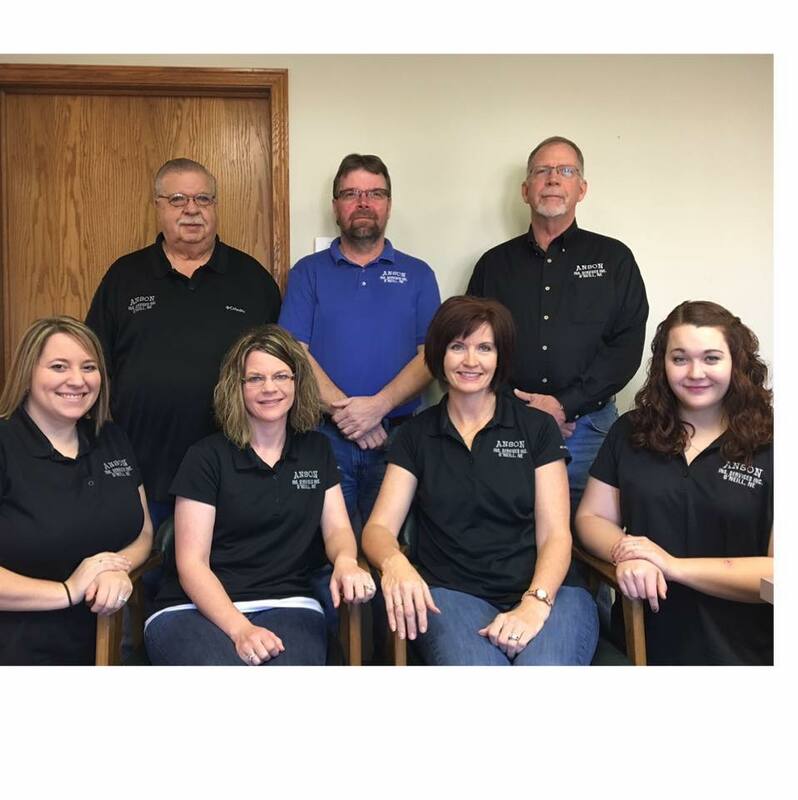 The friendly agents at Anson Insurance Services, Inc. can help you find the proper coverage for all of your insurance needs. 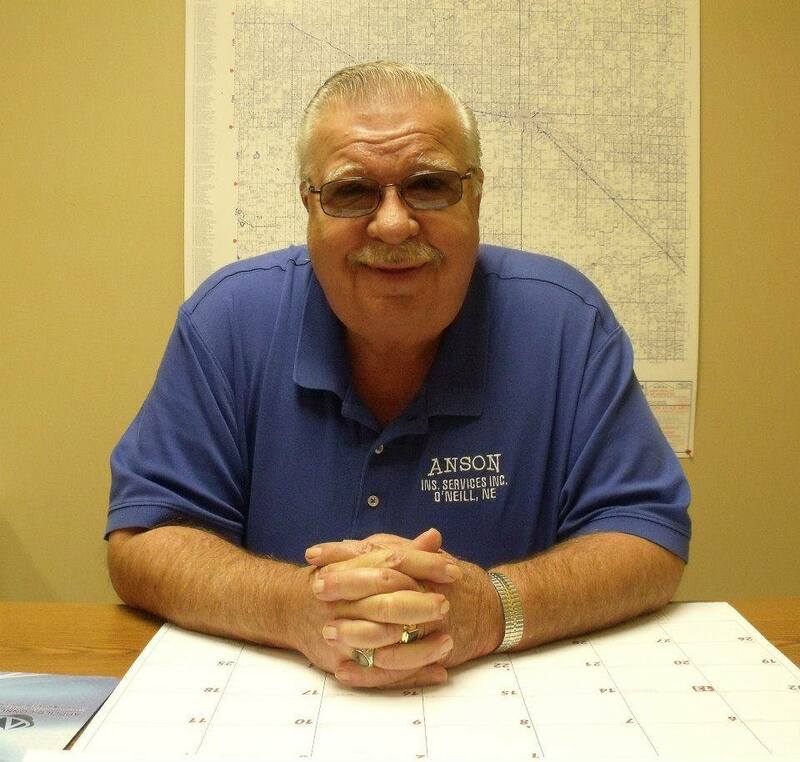 The owner, Steve Anson started Anson Insurance Services, Inc in 1978, formerly Brion-Anson Insurance Services. Steve and Patricia have lived in O’Neill for the past forty years and are active members in the community. Steve is licensed in all lines of insurance and Pat now focuses on serving her church and the community. Steve and Pat have three daughters: Julie, Katie and Molly and six grandchildren ranging from 19 to 5 years old. 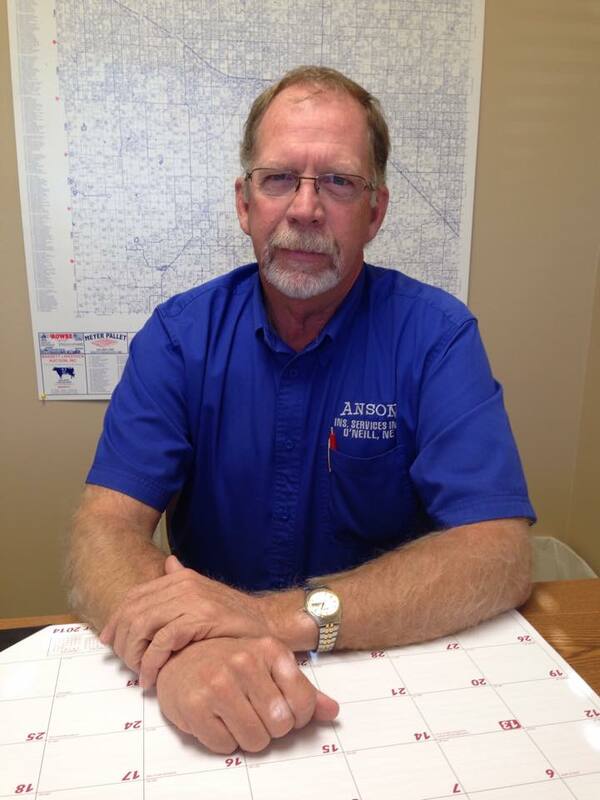 In Steve’s spare time he enjoys spending time with family and taking care of his cattle. Pat spends her time serving her church and spending time with friends and family. Suzanne Hagemann has been with Anson Insurance for 26 years. She is licensed in life and health insurance as well as property and casualty. Suzanne and her husband Merle have six children and 5 grandchildren. She enjoys spending time with her kids and working in her yard in her spare time. 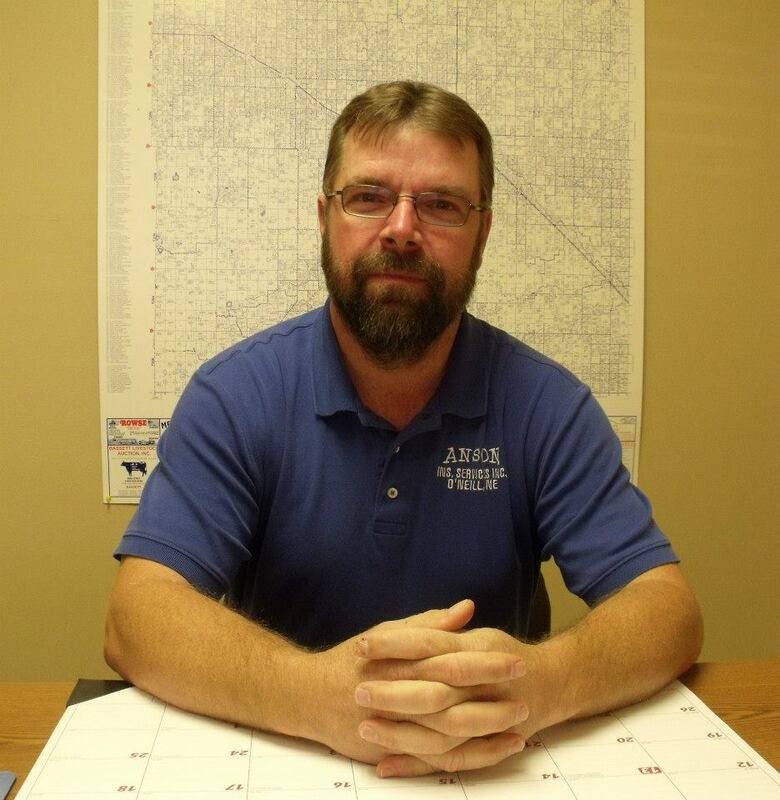 Rod Stahlecker is licensed in life and heath (including Medicare supplements), and property and casualty. Rod and his wife, Joyce, have one son, three grandchildren, and two great grandchildren. In his spare time, Rod enjoys spending time with his family. 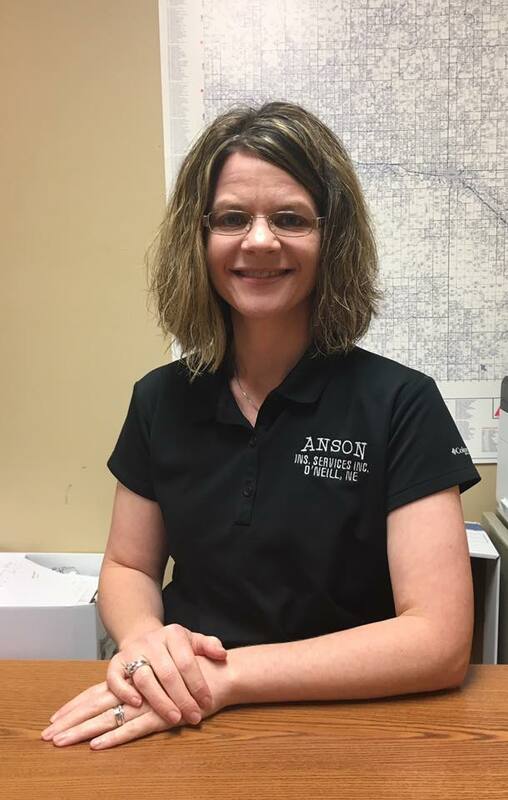 Jess Ethington has been with Anson Insurance for 19 years and is licensed in crop and hail insurance. Jess and his wife, Natalie, have two adult children. In his spare time, Jess likes to take care of his cattle and spend time with family. 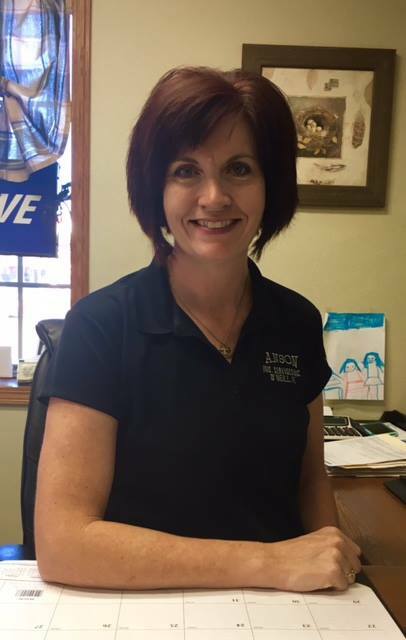 Mary Reiser has worked at Anson Insurance for 10 years. She is our bookkeeper and is a licensed agent in property and casualty and life and health. Mary and her husband, Mike, have two young children. Mary enjoys spending time with her family and her kids in her spare time. 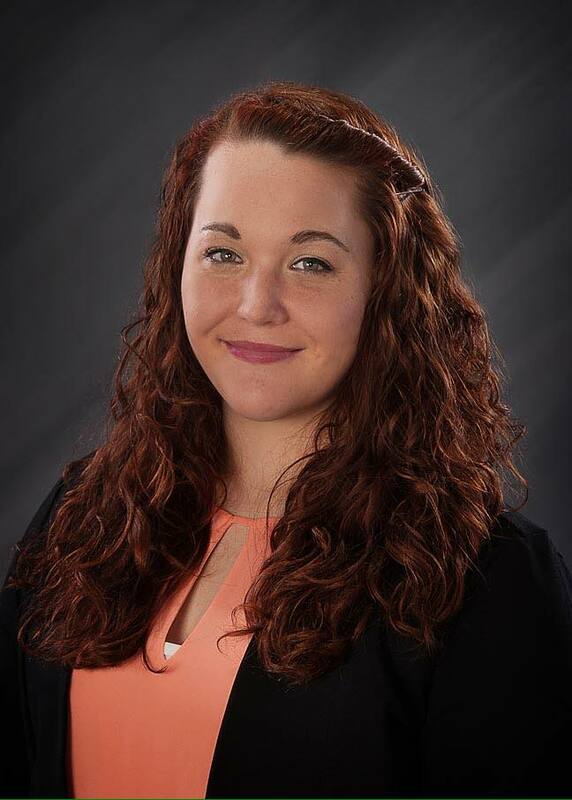 Stephany Jackson has worked at Anson Insurance since 2013. 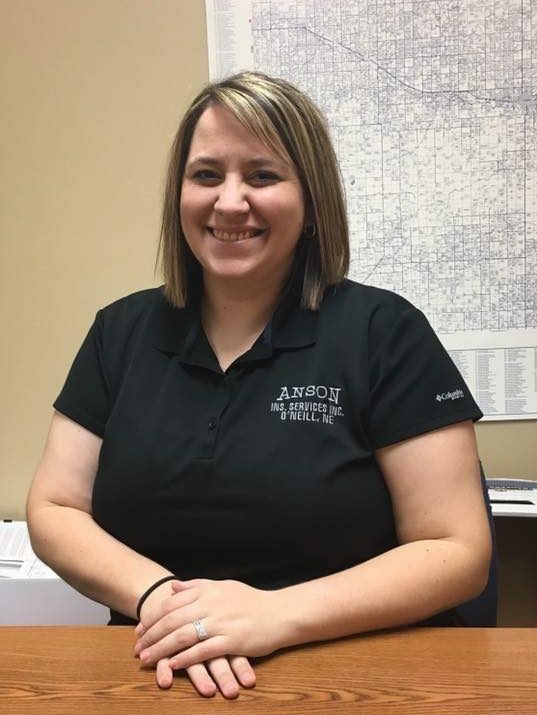 She is a customer service representative as well as an agent in property and casualty insurance. In her spare time, Stephany enjoys watching her husband, Dustin, dirt track race and playing with their dog, Nova. Molly Anson is the daughter of owners, Steve and Pat. 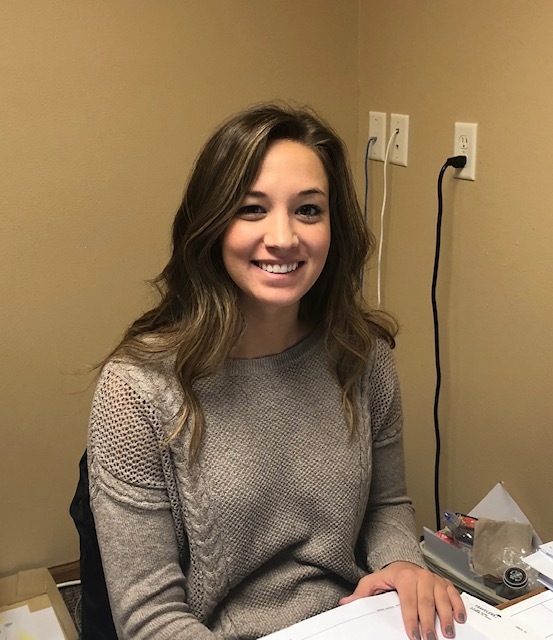 She has worked at Anson Insurance since 2016. She helps with customer service and does the advertising for the office. In her spare time, Molly enjoys spending time with her nieces and nephews. Kristine Krotter is an O’Neill native and a graduate of St. Mary’s High School. Krissy is a 2018 graduate of University of Nebraska at Lincoln. Krissy will be helping Mary with accounting. In her spare time, she enjoys spending time with friends and family, and spending time at Ft. Randall.